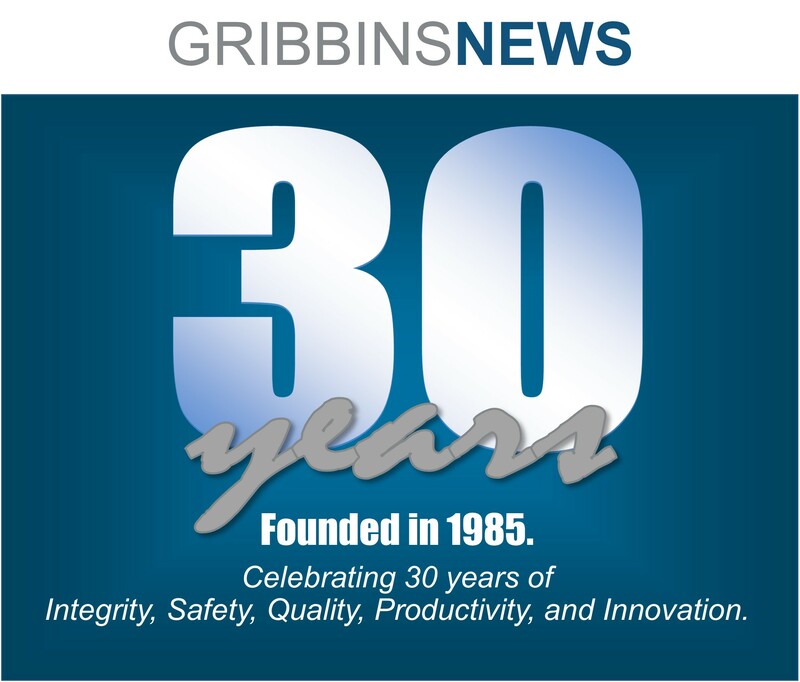 The Gribbins Safety Manual and the associated appendices are protected information. To gain access to these documents electronically, you must enter the password on the Safety Documents page. If you do not know the password, please contact Trevor Atherton, our Safety Manager, or one of our Safety Coordinators at 812-422-3340. Once you have entered the correct password one time, it should save in your computer and you will not need to enter it again until the password changes. The password will be changed periodically. Most recent password: 1/18/2011. 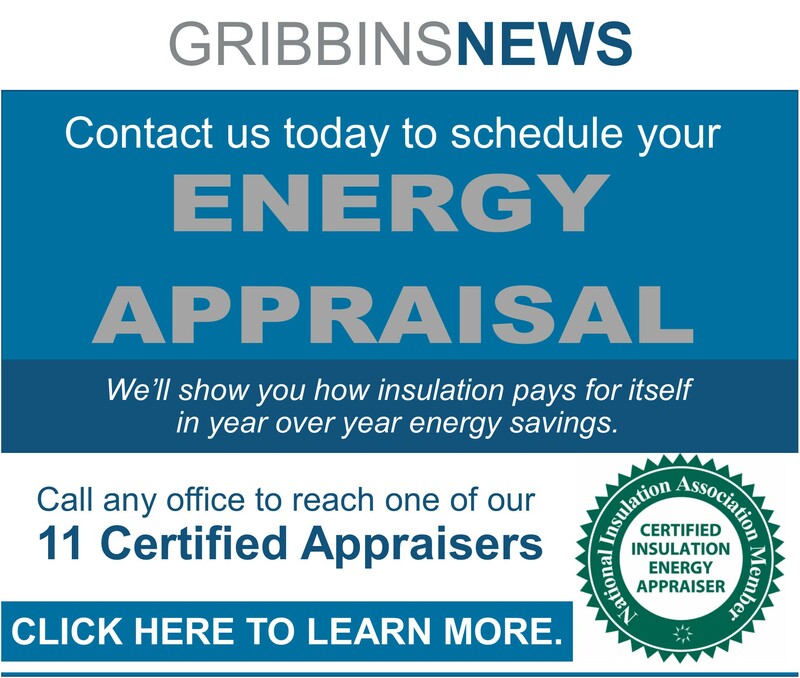 All documents are available in PDF format to be printed as necessary. The manual is available in its entirety and by individual sections. Access the Table of Contents to determine what section contains the information you are looking for, and then only print what you need. Appendix 1.3: Accident Investigation Form is available for electronic completion. Save the document to your computer, complete it in full, and then print it for signatures. 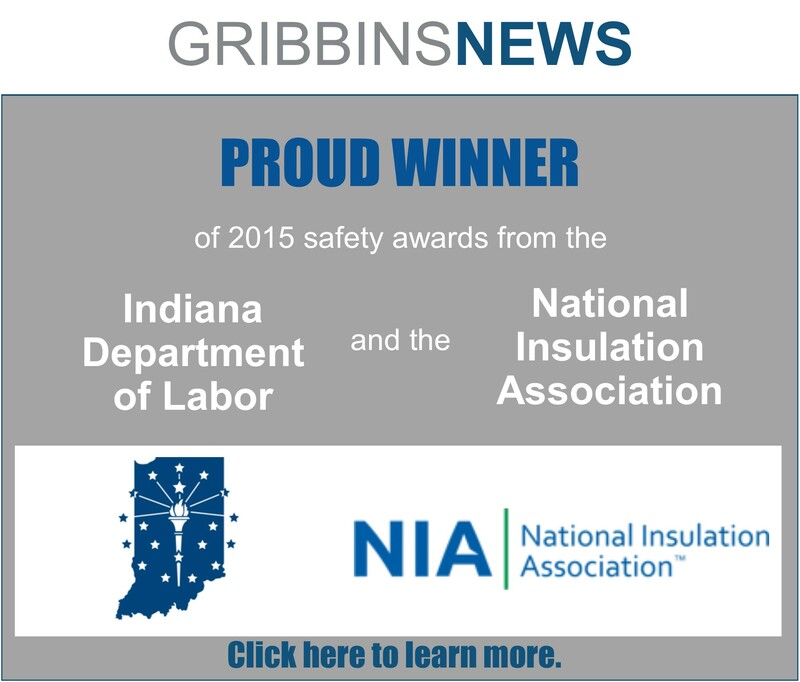 The Material Safety Data Sheets are also available online for Gribbins employees. To gain access to these documents, you must enter the password on the MSDS Online page. If you do not know the password, please contact the Safety Department at 812-422-3340. Once you have entered the correct password one time, it should save in your computer and you will not need to enter it again until the password changes. The password will be changed periodically. Most recent password: 4/18/11.